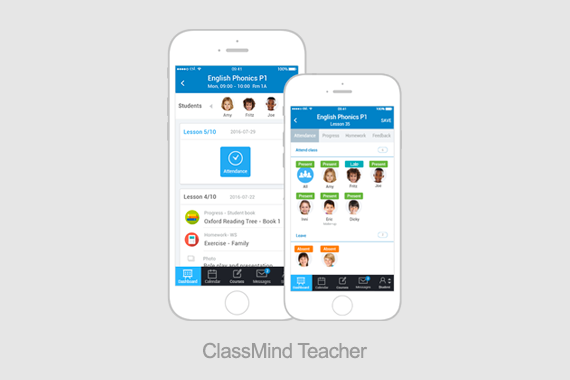 [Hong Kong] ClassMind, a comprehensive school management system to manage class curricula and marketing and communications, debuts to enhance operational efficiency of local schools and education centers. 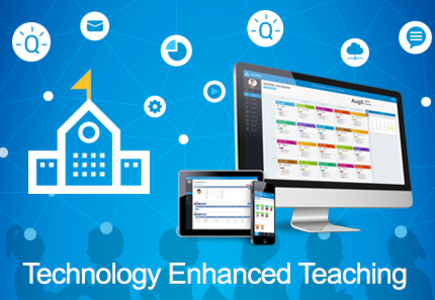 The easy to use ClassMind web version and mobile app platform allow school administrators and teachers to streamline their daily workflow and greatly enhance the efficiency of learning. Schools are able to access ClassMind’s cloud based data center to manage customized marketing and promotional campaigns, course curricula, student profiles and tuition records to minimize the school’s administration workload. 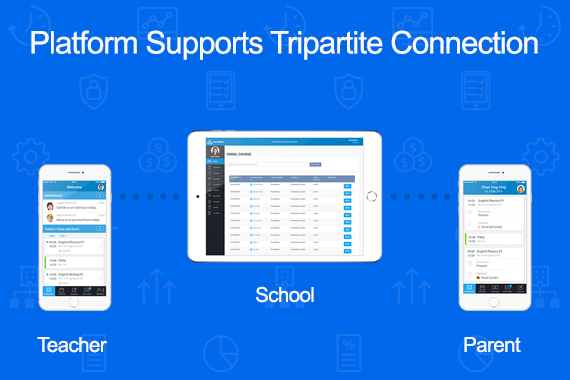 Teachers can use the app’s instant messaging system to manage communication with the school and parents, easily plan and record class progress and be able to assign homework individually or towards the entire class to enhance teaching and learning efficiency. Parents can also use the app to monitor their children’s development and performance anytime, anywhere to strengthen their relationship with the school. With the aid of the innovative adaptive assessment system, teachers can select different question types from GradMind, the extensive question bank prepared by experienced teachers from elite schools in Hong Kong and Singapore, to assess each student’s proficiency. The smart learning analytics tool supplies teachers with their student’s data to provide actionable insights and allows them to address individual student’s needs and accelerate student growth.